There has been a lot of interest in the media related to sports concussion. Recently, there have even been Hollywood movies made about the subject. 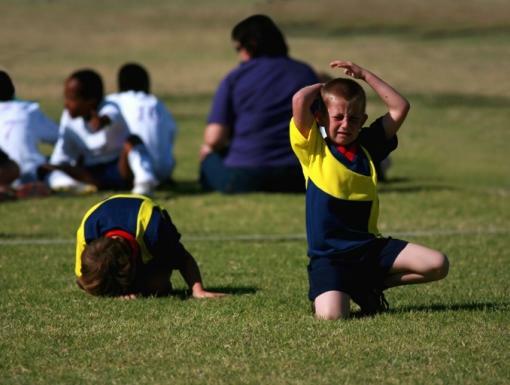 Much of the focus tends to be on younger patients who engage in organized sporting activities or professional athletes. Not much has been said about the active adult or the weekend warrior. Concussions are an issue not only in patients who engage in contact sports, but also those who engage in high velocity sports or highly coordinated sports with high interval cardiovascular demands. These tend to also require quick changes in direction. There is legislation place in Louisiana to prevent young athletes from returning to play too soon as they may further injure themselves. However, there is nothing for adults. Many of my adult patients tend to overexert themselves without seeking the proper medical care. Active adults who have injured themselves with a concussion may unintentionally prolong the recovery phase by attempting to jump back into physical activity too quickly or return to work. 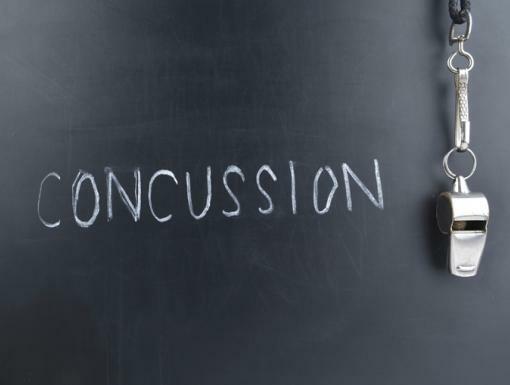 Studies tell us that 90% of patients with a concussion tend to recover in 7-10 days. I have seen the competitive nature of some my adult patients get the better of them when they have tried to push themselves back into activities too soon. This may prolong many symptoms. 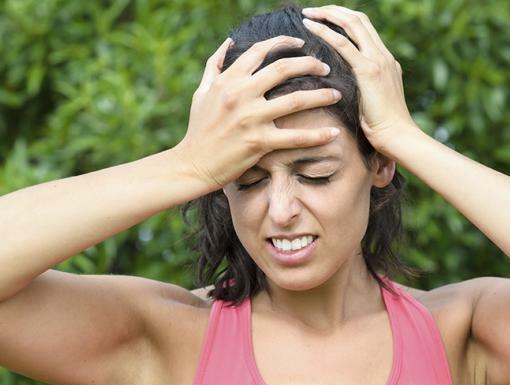 What people don’t know about concussions is that it may affect performance in a number of areas of life, especially for professionals who have high stress jobs or many psychosocial stressors. We live in a complex and fast paced world. Compounding lack of recovery with a busy schedule may be a recipe for disaster. People may sometimes neglect giving themselves the proper amount of time to recover from this injury. Frequently, when there is no external sign of injury even coworkers and loved ones may place undue pressure to “man up” or return to their full work schedule or activities before they are ready. My simple advice: take time to heal, and if you feel like symptoms aren’t going away or worsening, consult a physician who specializes in concussions.